$80,000 of your own cash and $300,000 Net Worth. Our training program gives you the tools to run your store successfully. The training program consists of classroom and in-store training, plus 4 weeks of hands-on management experience for brand-new franchise owners. Trainees are exposed to every aspect of store management, from baking bread and slicing veggies, to learning how to manage food costs and financials. 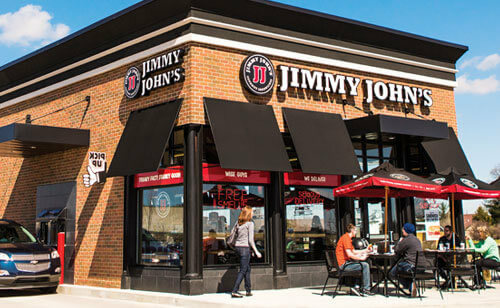 Request information to learn more about what it takes to own your very own Jimmy John’s! 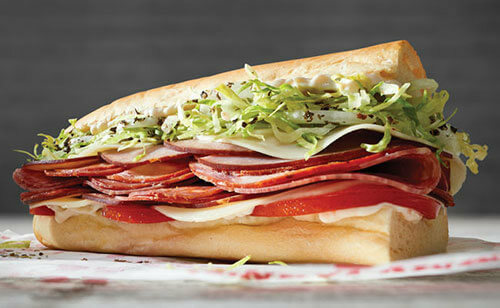 Jimmy John’s Gourmet Sandwiches is currently accepting inquiries from the following states: Wyoming, West Virginia, Wisconsin, Washington, Vermont, Virginia, Utah, Texas, Tennessee, South Dakota, South Carolina, Rhode Island, Pennsylvania, Oregon, Oklahoma, Ohio, New York, Nevada, New Mexico, New Jersey, New Hampshire, Nebraska, North Dakota, North Carolina, Montana, Mississippi, Missouri, Minnesota, Michigan, Maine, Maryland, Massachusetts, Louisiana, Kentucky, Kansas, Indiana, Illinois, Idaho, Iowa, Hawaii, Georgia, Florida, Delaware, Washington, D.C., Connecticut, Colorado, California, Arizona, Arkansas, Alabama, Alaska. @bayoc123 I'm sorry! 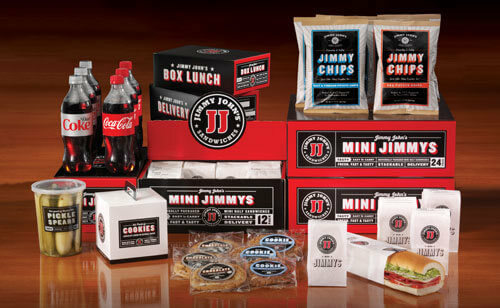 Did your sandwiches ever arrive? @cmfisher15 How long did it take? @A_StL_ Yikes! Give the store a call to see what's up! @___moniqueee___ I'm sorry for the forgotten cookies! Please forgive me! @Malferg_ Uh oh! Looks like we forgot the turkey! Did you let the store know so they could fix it and get you the right sammie?